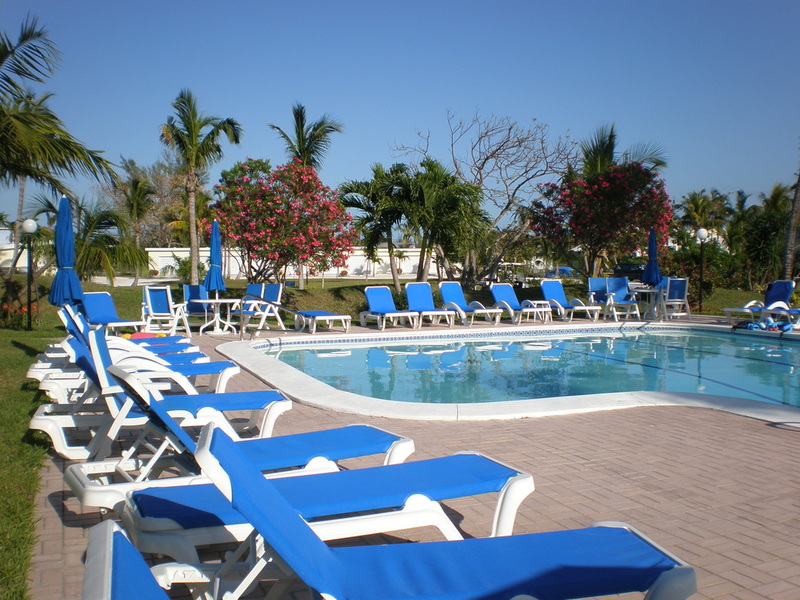 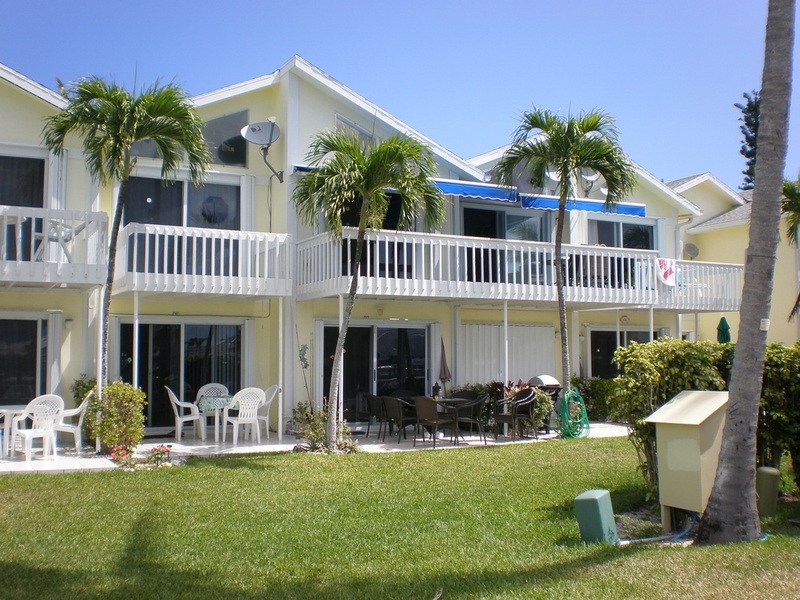 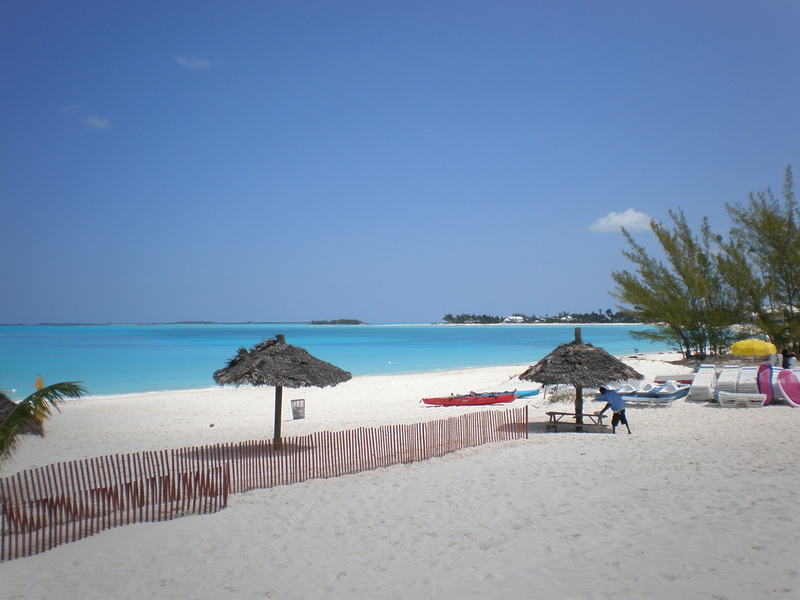 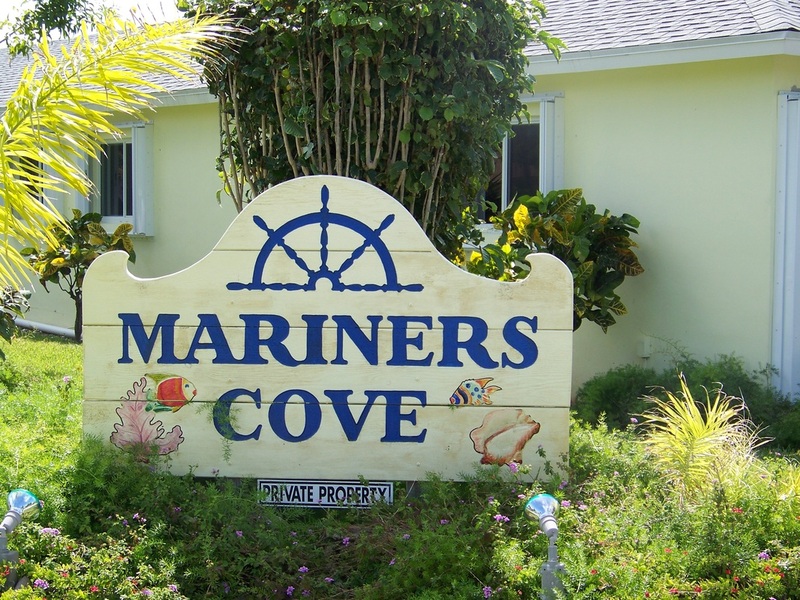 Mariner's Cove Condominium Association is a small water front community in Treasure Cay, Bahamas. 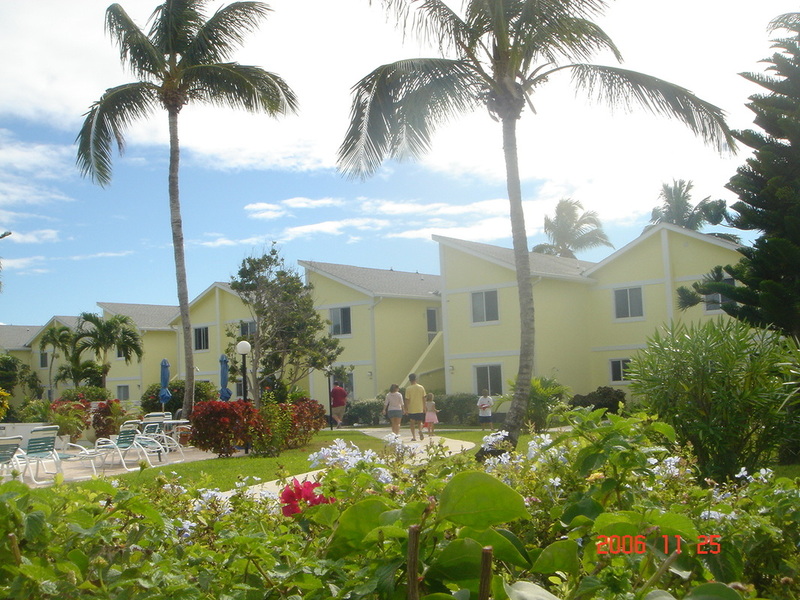 It is located in the center of the local sites and ammenities. 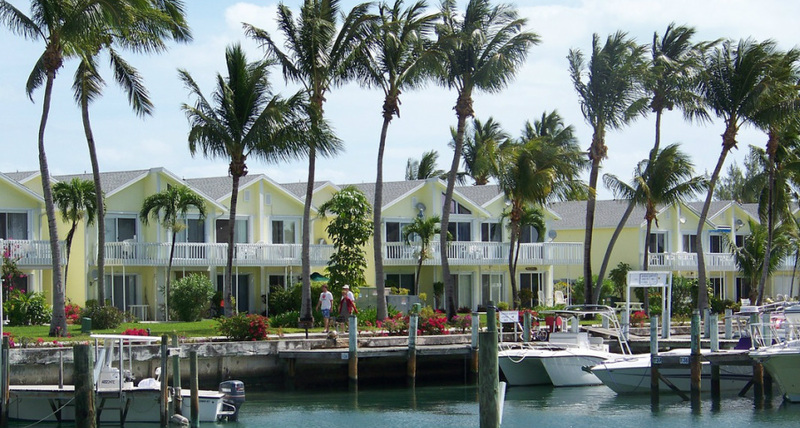 Most people bike, walk, or take a golf cart around the community. 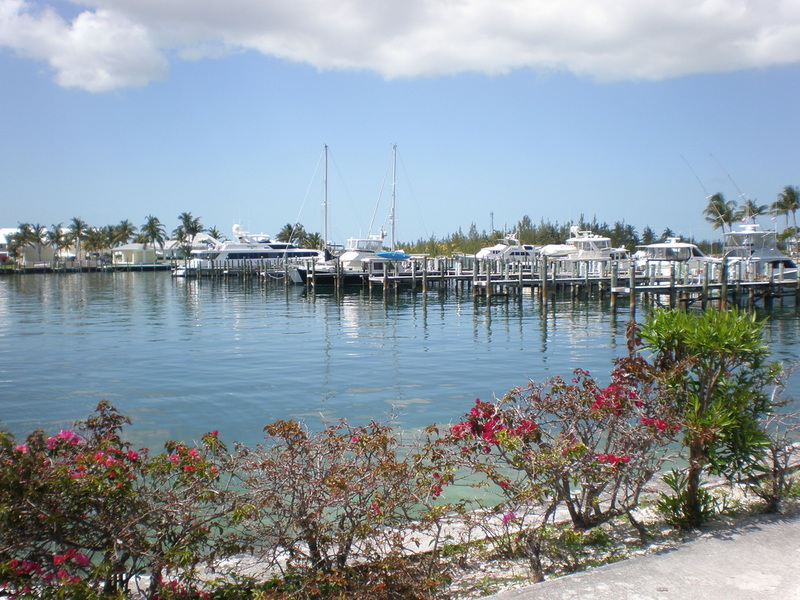 Close by are Restaurants, Bars, Golf Course, Beaches, Dive Shop, Boat Rentals, Charter Boats, and Ferry.